Recently, The Modesto Bee published a report about an apartment complex owner being put on notice to make repairs or face costly penalties. According to the article, the Modesto Building Safety Program Coordinator inspected the property and found mold, cockroaches, missing smoke detectors, and other health and safety concerns. The apartment complex owner now faces up to $1,000 per day in code or civil penalties if the needed repairs are not completed in a timely manner. The health of apartment renters can be impacted if they are exposed to elevated levels of mold or cockroach allergens. Prolonged inhalation exposure to mold can cause people to develop sensitivity to its presence. Even low levels of mold can cause health issues for people who are particularly sensitive. In addition to allergies, exposure to mold can trigger asthma and cause hypersensitivity pneumonitis (HP), a condition that resembles bacterial pneumonia. For those with a weakened immune system, exposure to some types of mold associated with water damaged buildings can even result in infections. Not only can cockroaches spread pathogens, but they are also a frequent cause of allergic reactions in people and are a known asthma trigger. According to the U.S. Environmental Protection Agency (EPA), droppings or body parts of cockroaches and other pests can trigger asthma. Certain proteins are found in cockroach feces and saliva and can cause allergic reactions or trigger asthma symptoms in some individuals. 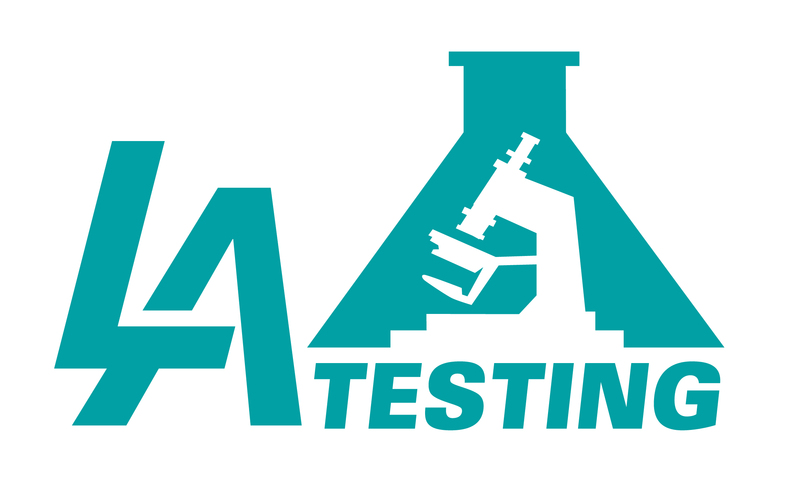 To learn more about mold, cockroach allergens or other environmental, occupational, health and safety testing services, please visit www.LATesting.com, email info@LATesting.com or call (800) 755-1794. For access to indoor environmental test kits, visit www.EMSLTestKits.com.